Freedom for Designers. Flexibility for Constructors. Performance for Users. include aerospace, aeronautical, motor sports, niche industrials and medical industries. 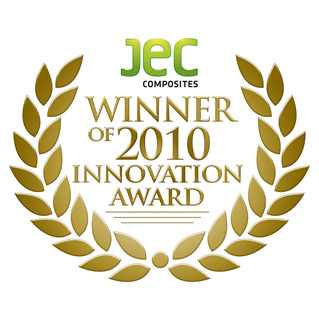 At the inaugural show The Future of Composites in Construction by JEC at Chicago, USA, Biteam has received the Innovation Award for its novel combination architecture I-beam under the Civil Engineering category. Read More. This novel development has the webs with +/-45° fibre orientations and the flanges with 0°/90°. Read More. Copyright © 1997-2019 Biteam AB.